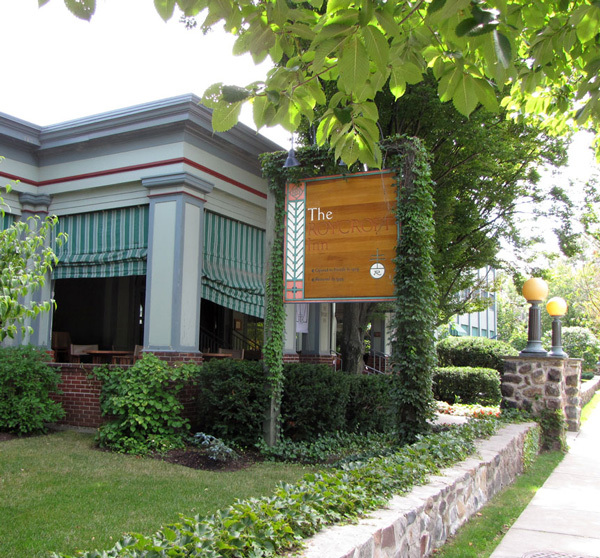 The East Aurora Rotary Club meets weekly, every Tuesday morning at 7:30am at The Roycroft Inn. If you're interested in becoming a member, contact any current member or join us at a meeting! We are proud to serve our East Aurora community and the surrounding areas. 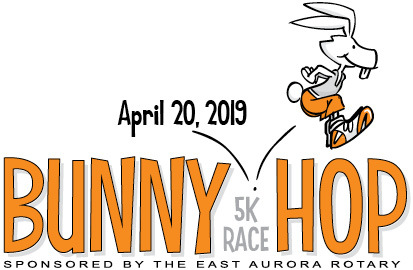 The 2019 Bunny Hop is taking place Saturday, April 20 2019! Sign up now! First 900 registered runners will receive a special gift. of each age group will receive a chocolate bunny! Middle School Principal Matt Brown and Rotary members AJ Block, Amanda Larkowski and Ted Borowiak. The Rotary Club of East Aurora donated $13,000 to the East Aurora Middle School STEAM lab. The lab focuses on efforts to expand learning in Science, Technology, Engineering and Math. The East Aurora club is also applying for a grant from Rotary International to provide additional funds for the STEAM program in 2018. In addition, the club will be working hard on fund raising throughout 2018 with hopes of making a similar donation for this program in 2019. The Rotary club has learned about the STEAM programs starting at Parkdale Elementary to the East Aurora high school from meetings with East Aurora school administrators and technology teachers. With hundreds of East Aurora students using the STEAM lab at the middle school annually, the donations from the Rotary Club can be used to help purchase computers and related equipment for our East Aurora students. Youth Exchange is a program offered in Rotary Clubs from over 100 countries. Serving as a way to learn new languages, discover new cultures, and provide peaceful relationships, Youth Exchange is an important part of young people becoming global citizens. Short term and long term exchanges are offered. Short term exchanges last from several days to 3 months and are often structured as camps, tours, home-stays and occur when school is not in session. Long term exchanges usually last one full academic year and students attend school and live with multiple host families. Various Rotary Clubs contribute by providing room and board as well as school fees. Students are usually responsible for round trip airfare, travel insurance, travel documents and spending money/additional travel/tours. Our Rotary Club recently sent local high school student, Grace Carey to Italy. 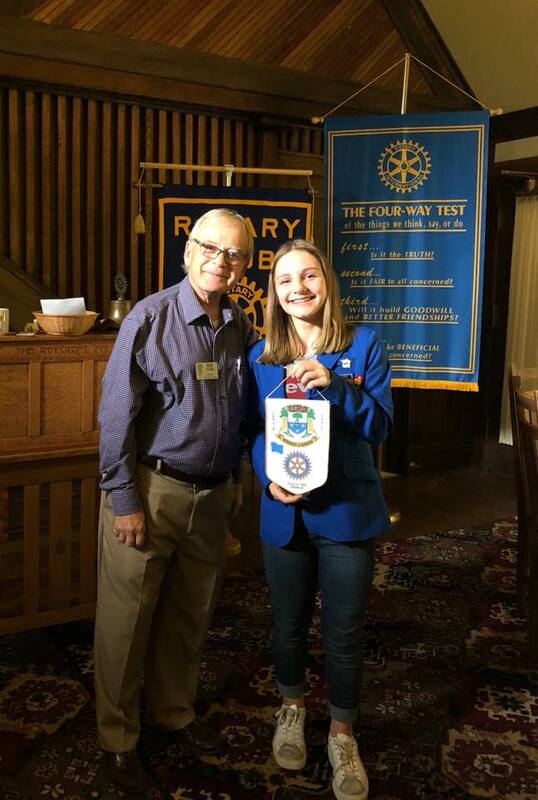 We are also hosting French high school student, Julie Marie who is pictured below with current East Aurora Rotary President, Bob Young.